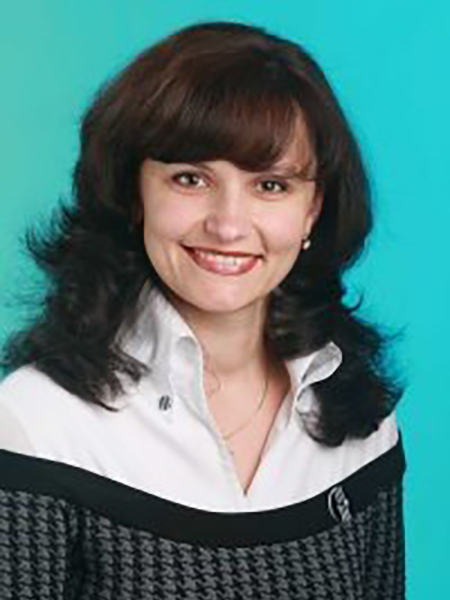 The cooperation of the Ternopil National Economic University and the Kamianets-Podilskyi Industrial College began with the advent of the XXI century. 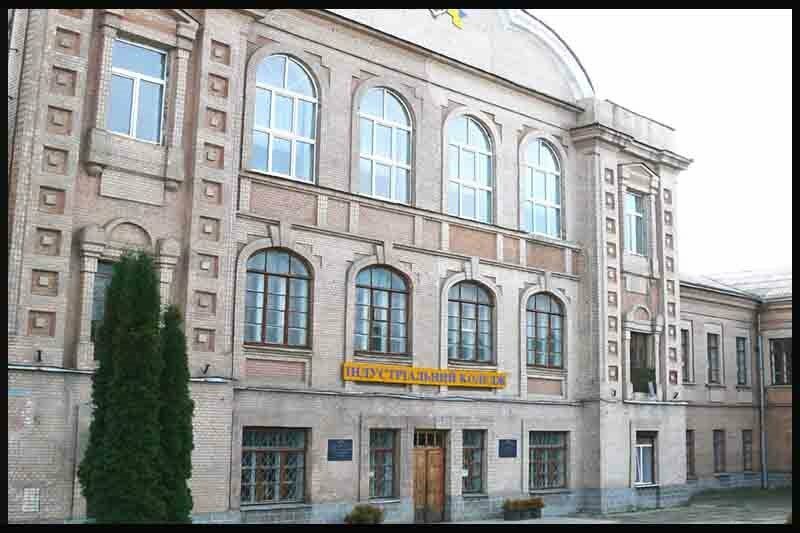 On June 14, 2000, the Kamianets-Podilskyi Educational and Consultative Center of TNEU was created for the practical implementation of the provisions of the Smotrych training complex, which included the Ternopil Academy of National Economy (from September 2006 Ternopil National Economic University) and Kamianets-Podilskyi Industrial College (since September 2007 Kamianets-Podilskyi Industrial College). The purpose of the Center's activities is to implement the principles of unity, continuity and diversity of training systems of specialists at all levels by coordinating the activities of the educational institutions included in the association, and on the basis of the close integration of science and production education. The educational process at the TNEU Educational Center is based on the principle of instilling the spirit of responsibility for the results of learning in students and teachers. This is facilitated by the proper level of educational process provision with an integral set of educational tools: textbooks, teaching aids for independent study of disciplines, workshops by the universal portal of electronic educational resources, access to the Internet, etc.